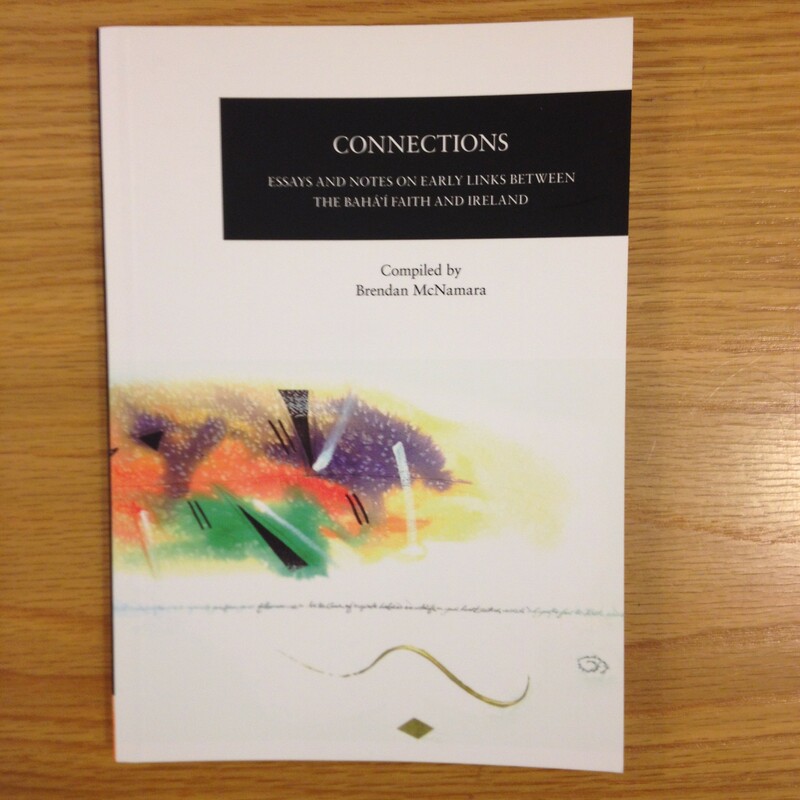 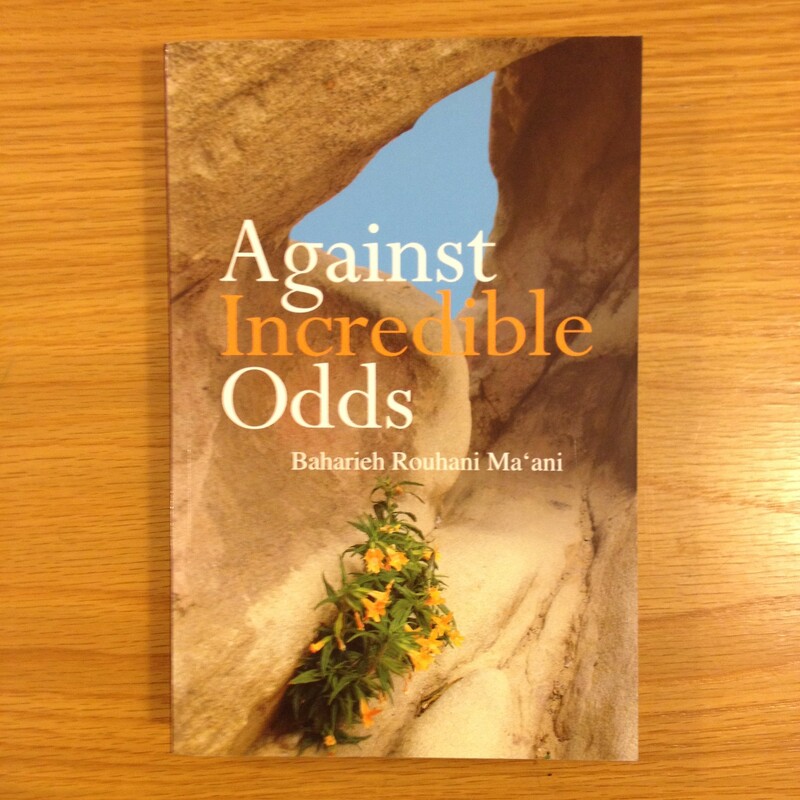 Against Incredible Odds, by Baharieh Rouhani Ma’ani. 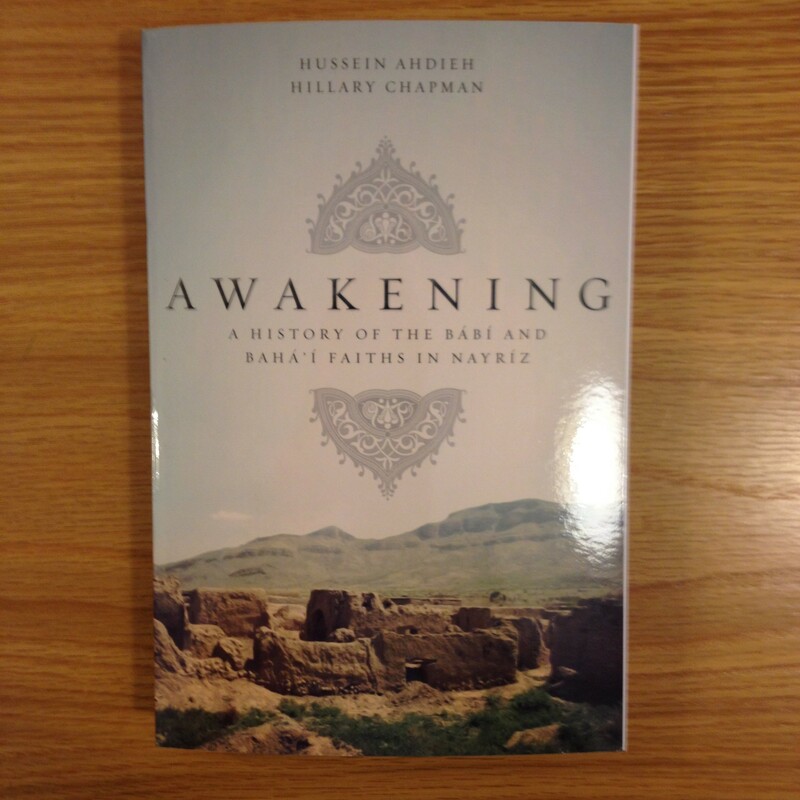 Awakening: History of the Bábí and Bahá’í Faiths, by Hussein Ahdieh & Hillary Chapman. 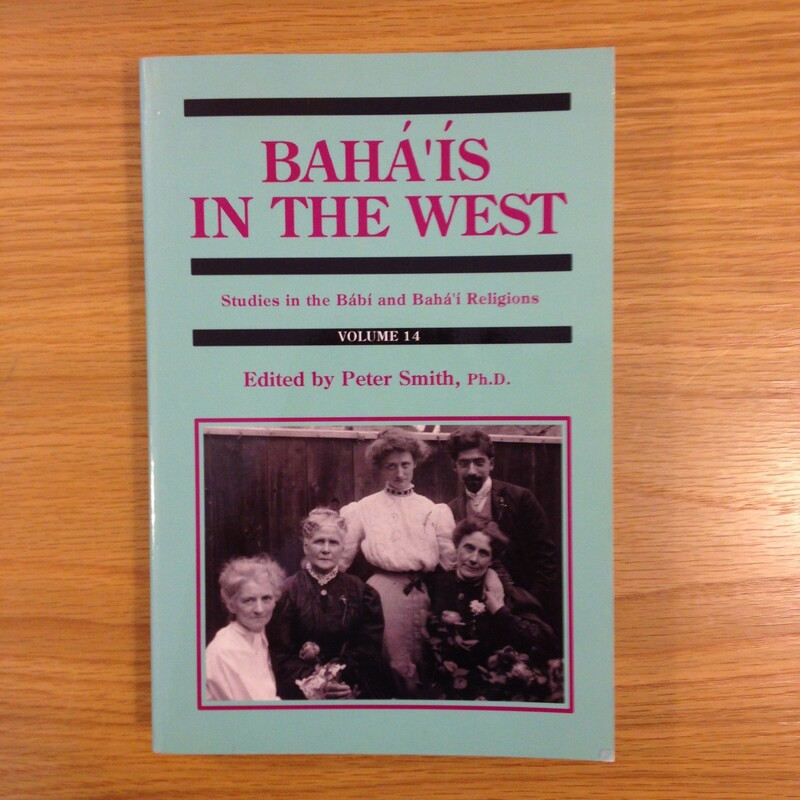 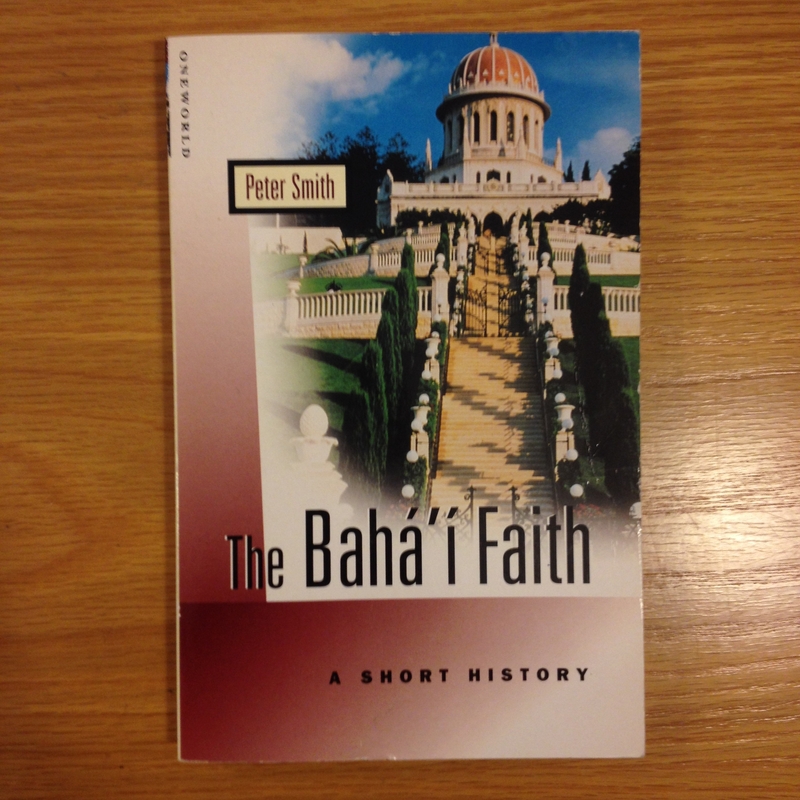 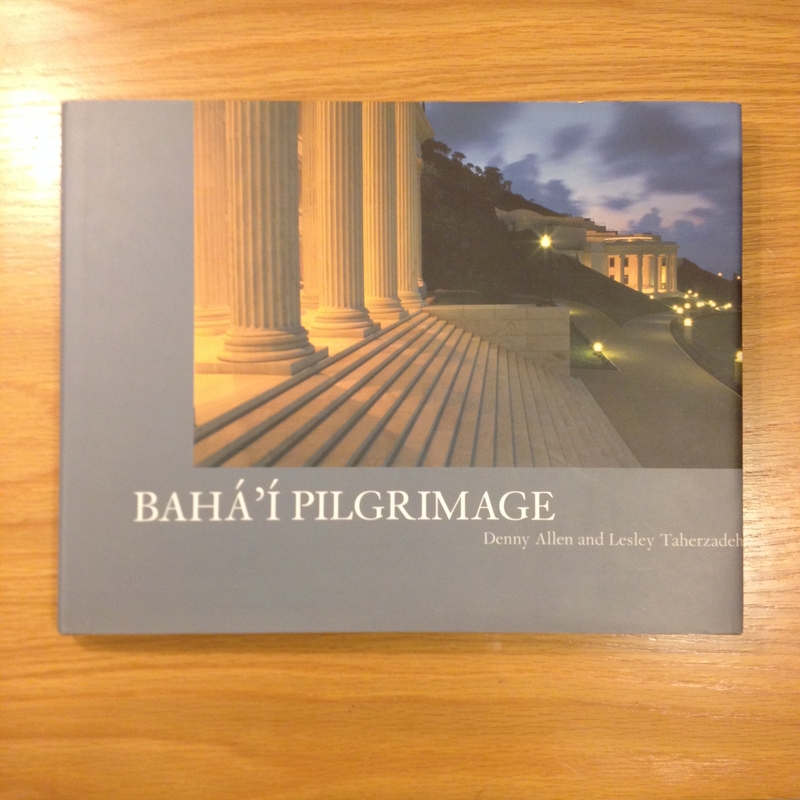 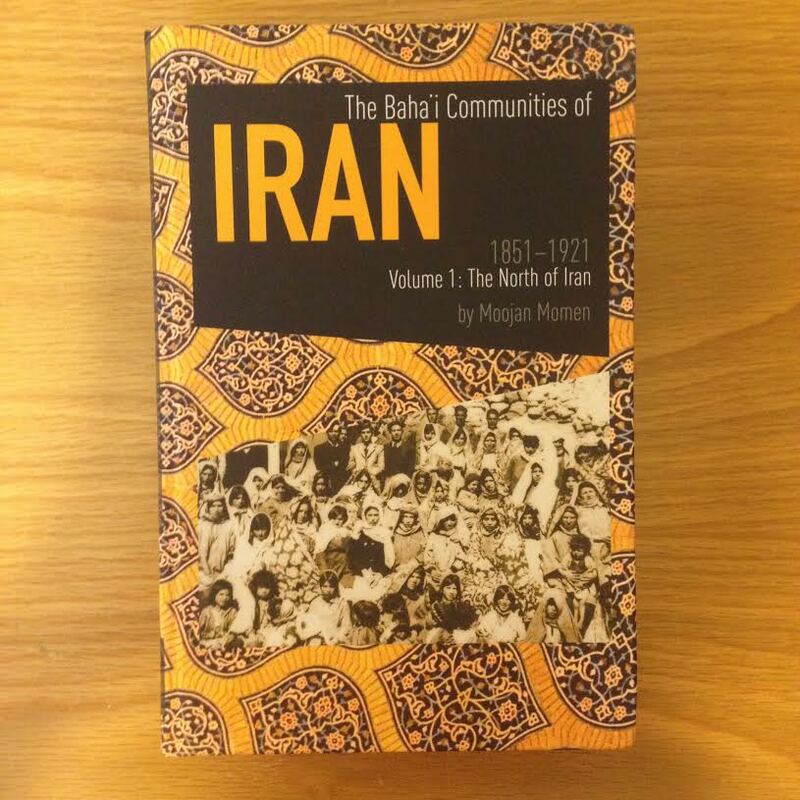 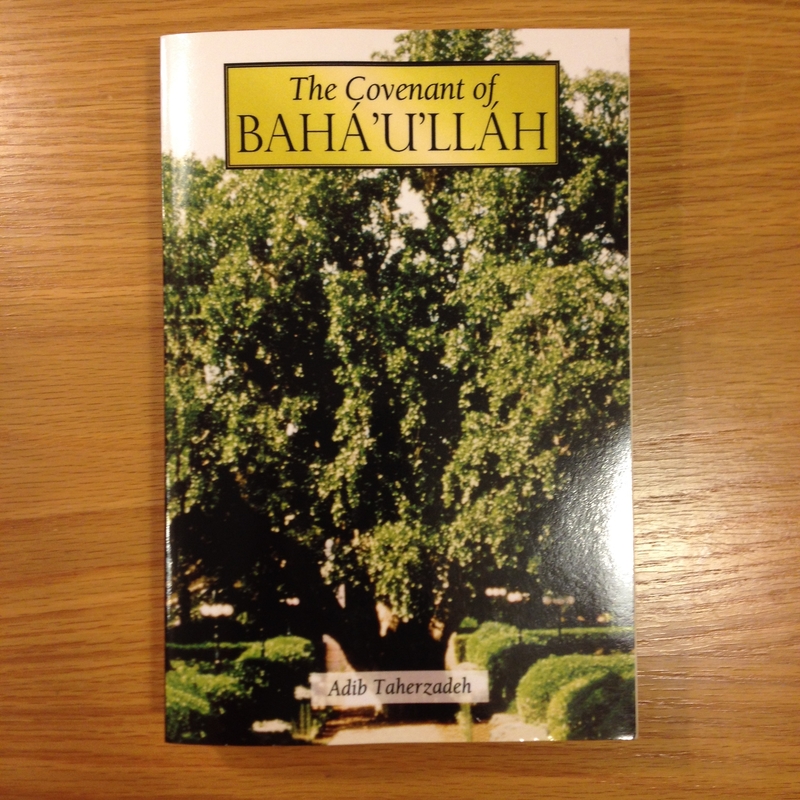 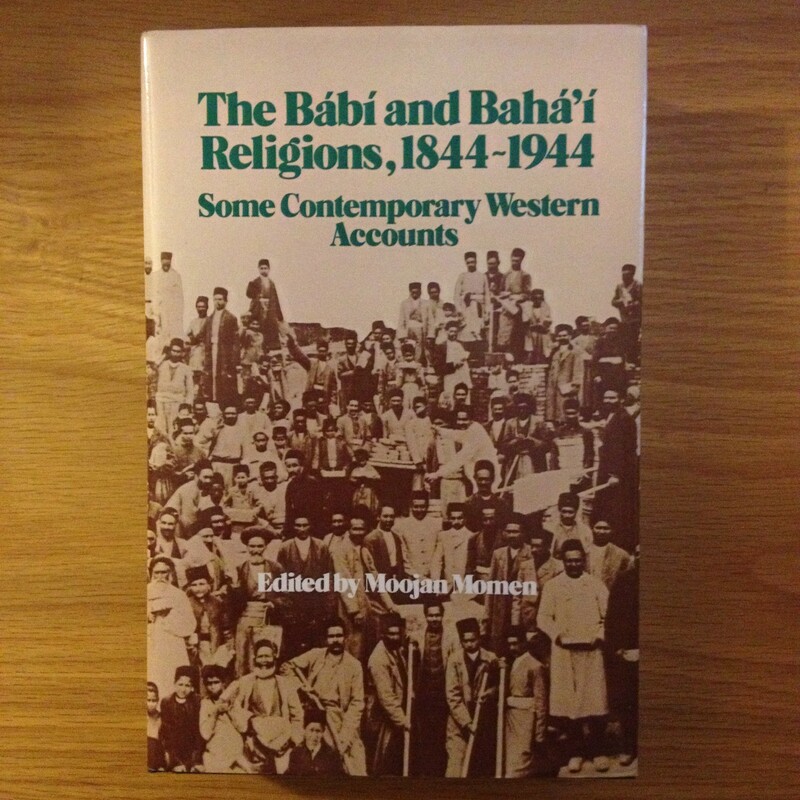 Bahá’ís in the West, by Kalimat Press. 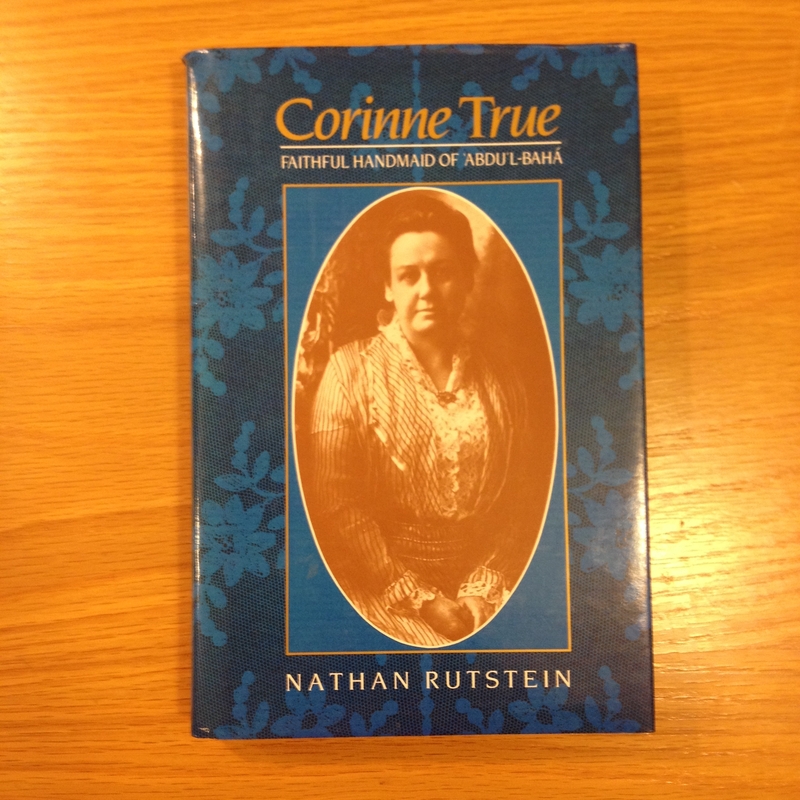 Corinne True: Faithful Handmaid, by Nathan Rutstein.